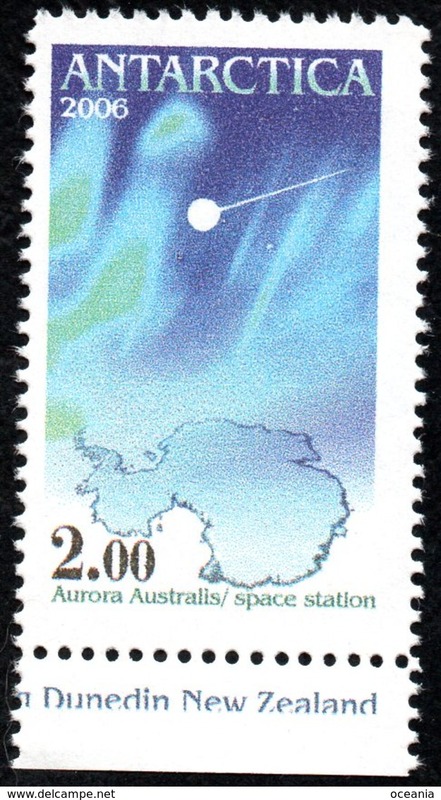 Antarctica Post from space. 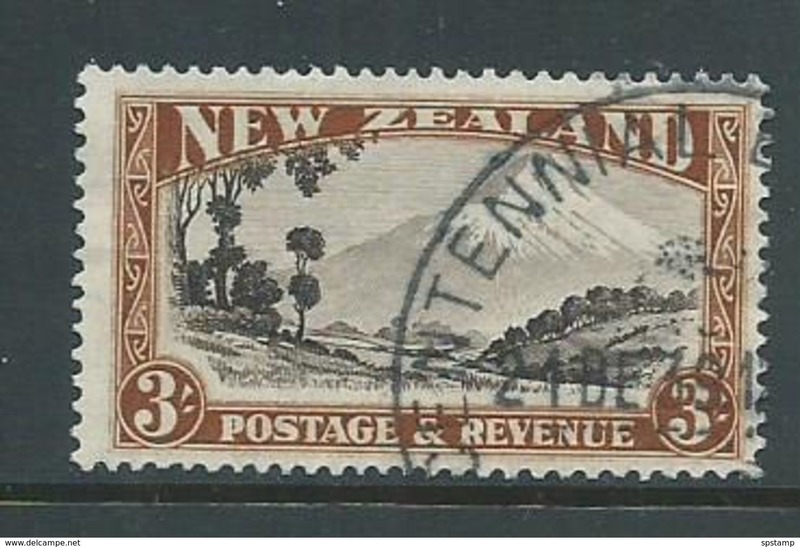 White lines above the value error. 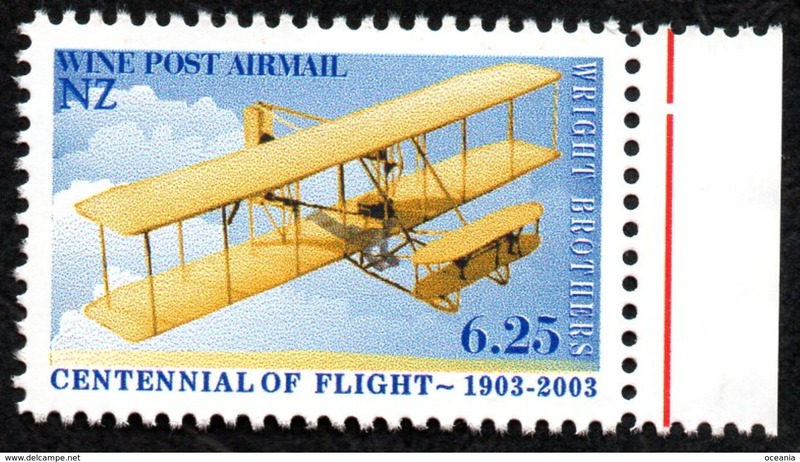 And off-set perforations. 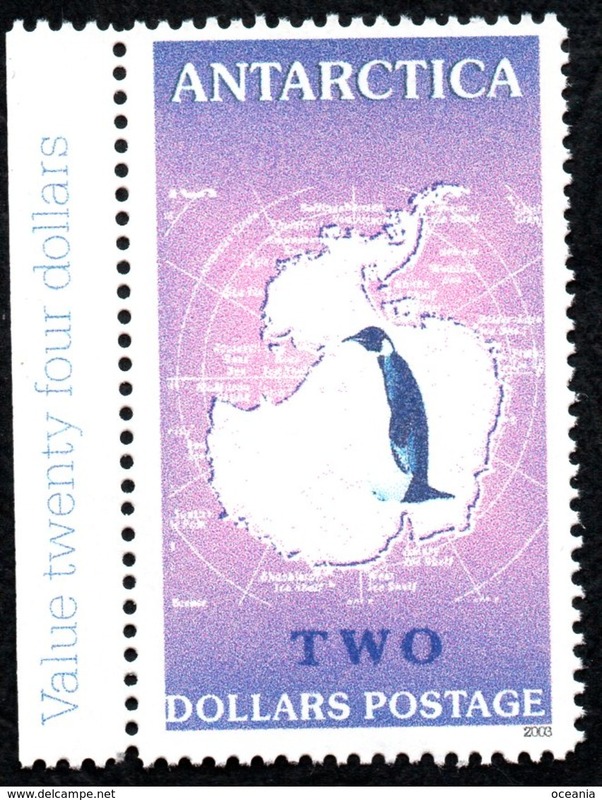 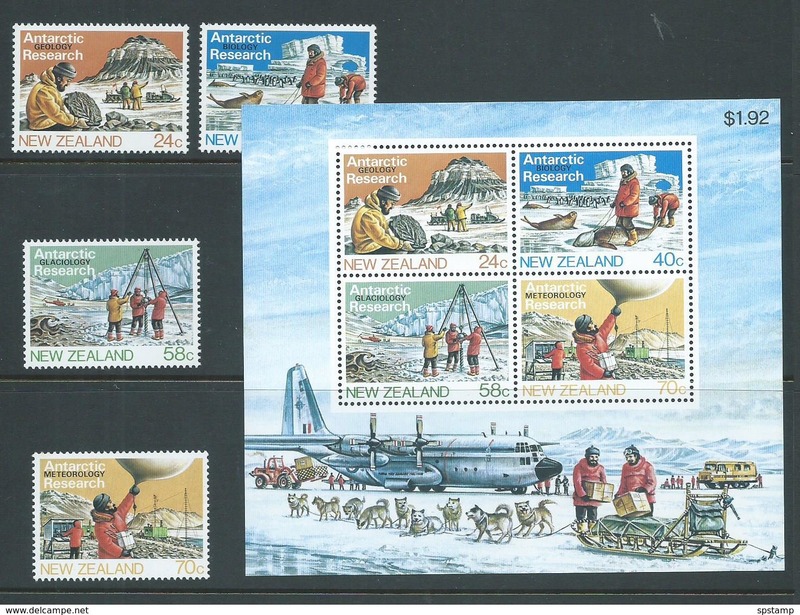 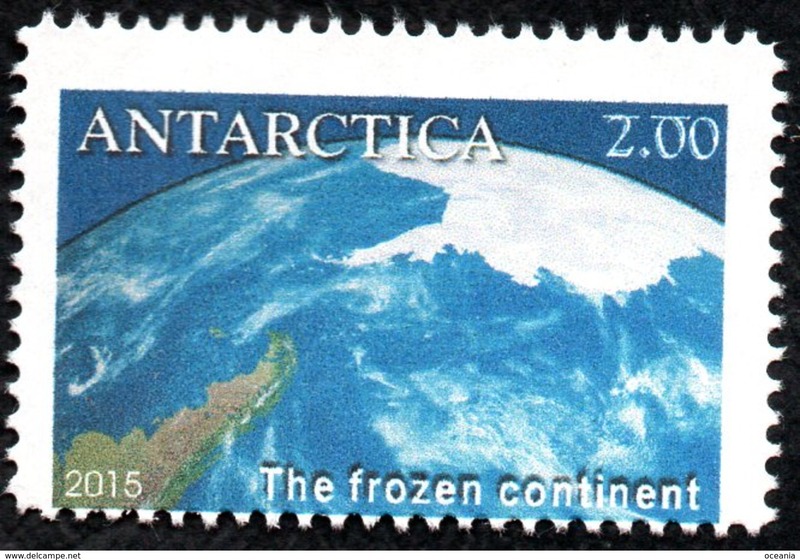 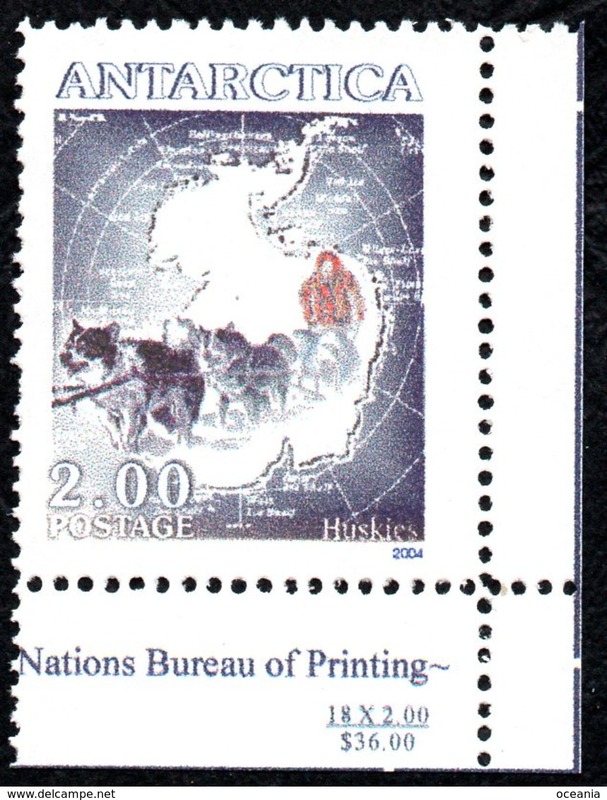 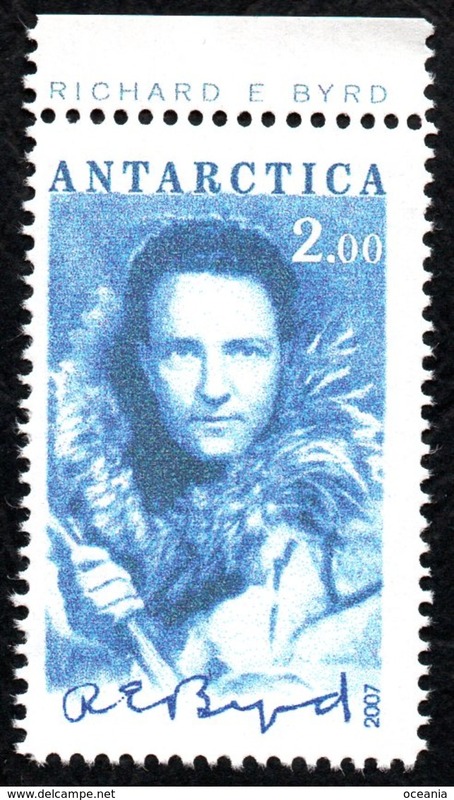 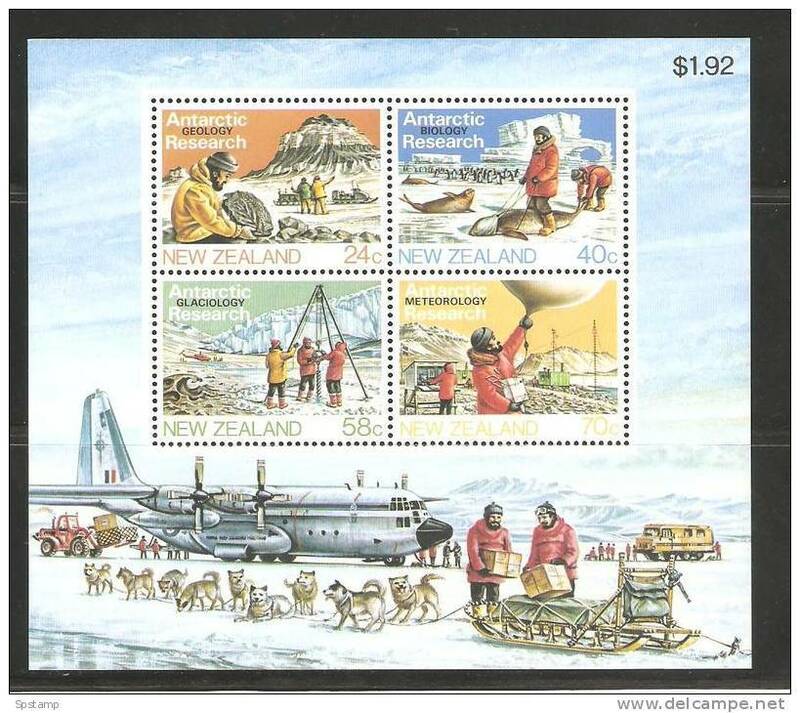 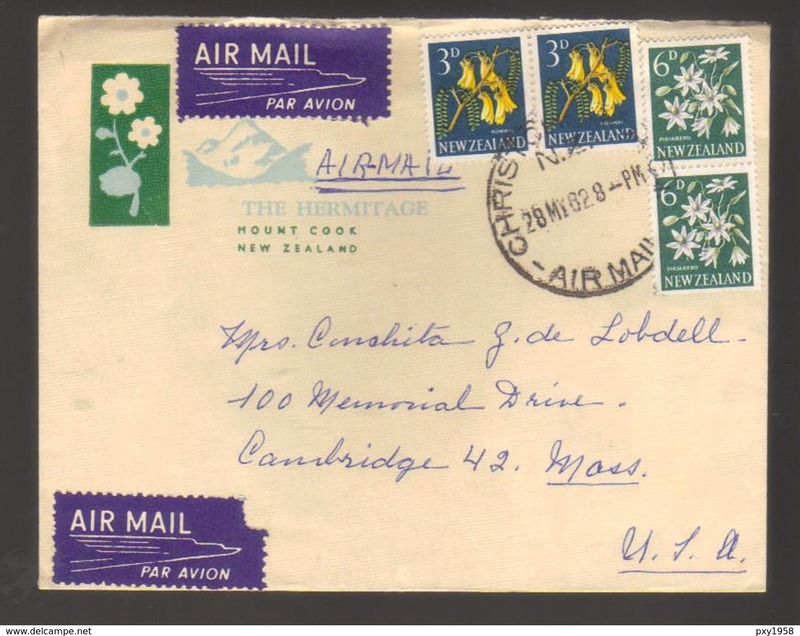 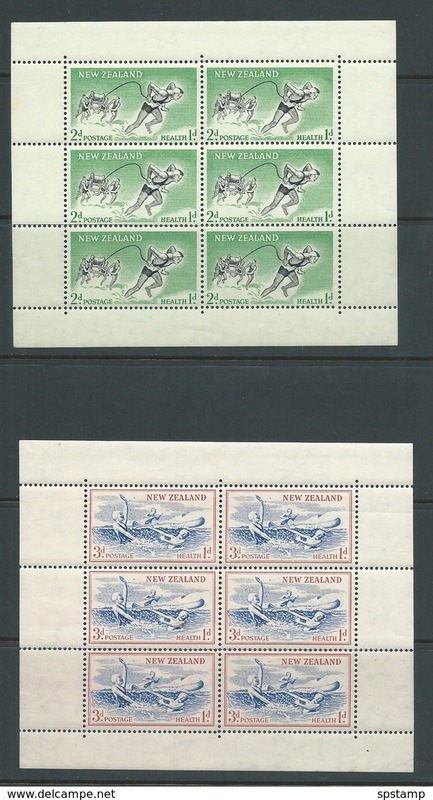 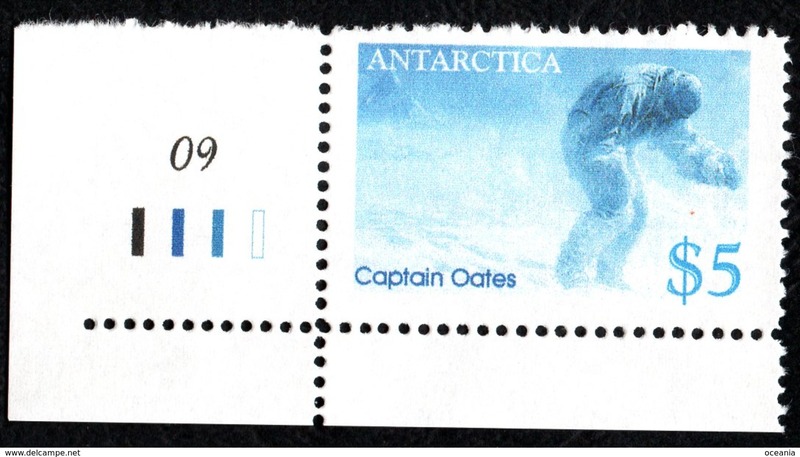 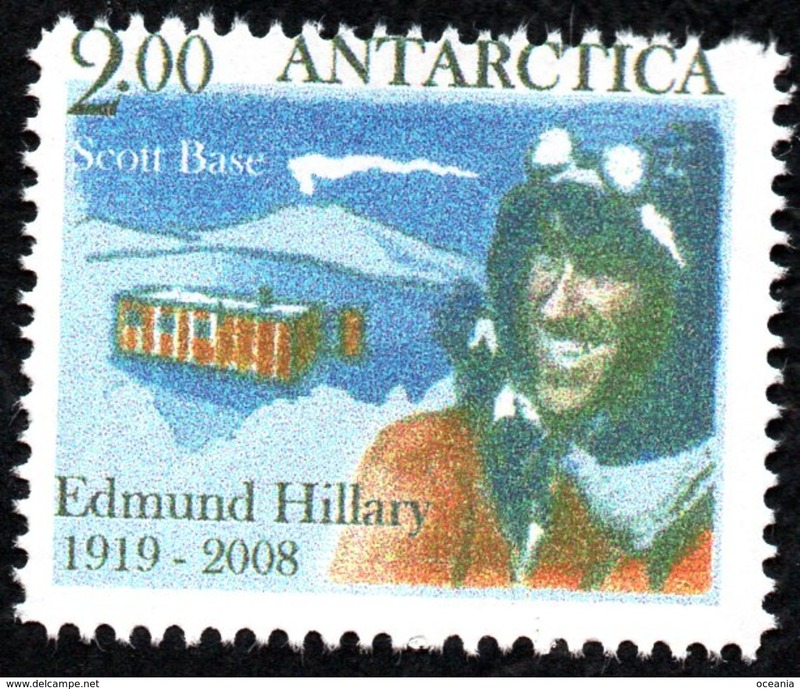 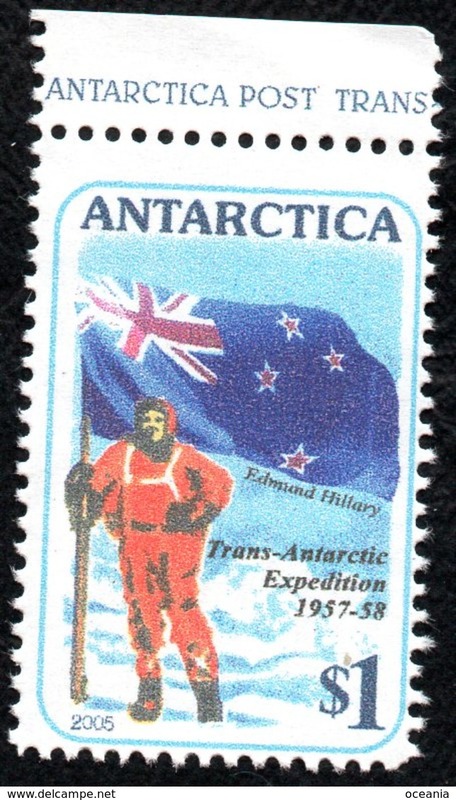 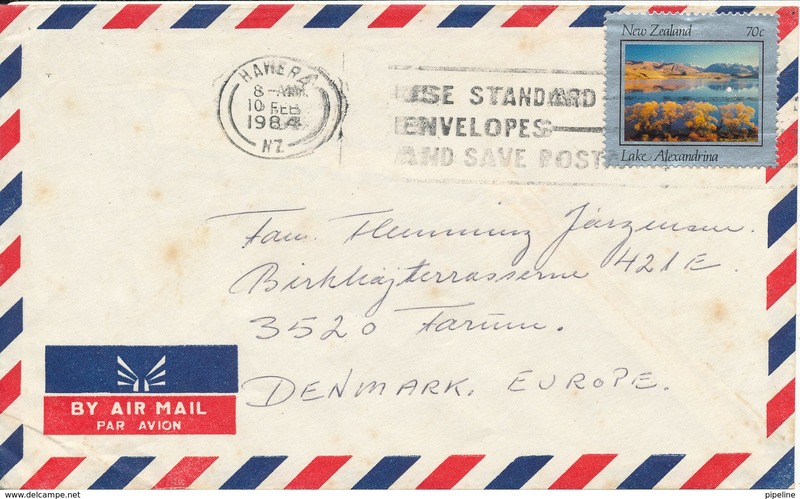 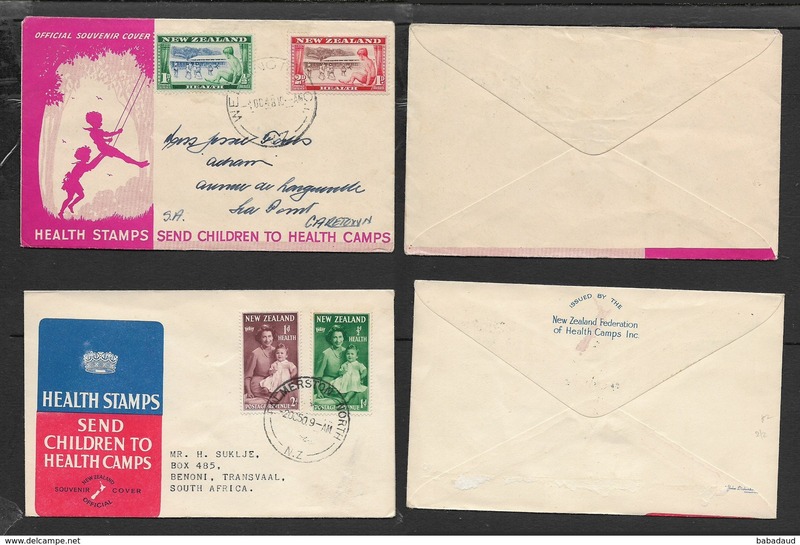 Antarctica Post Edmund Hillary/Scott Base single. 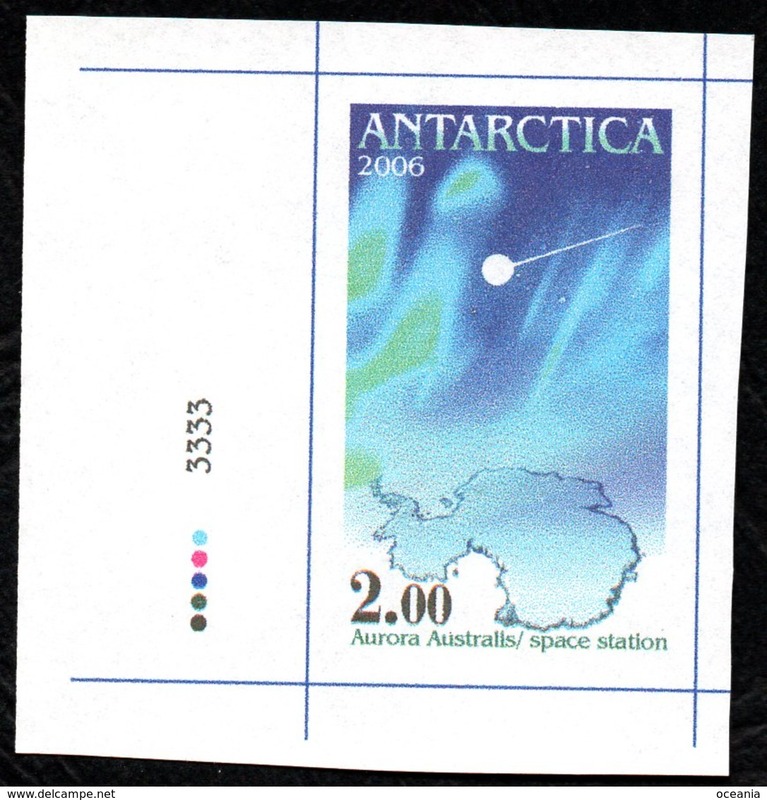 Antarctica Post Aurora/space station single. 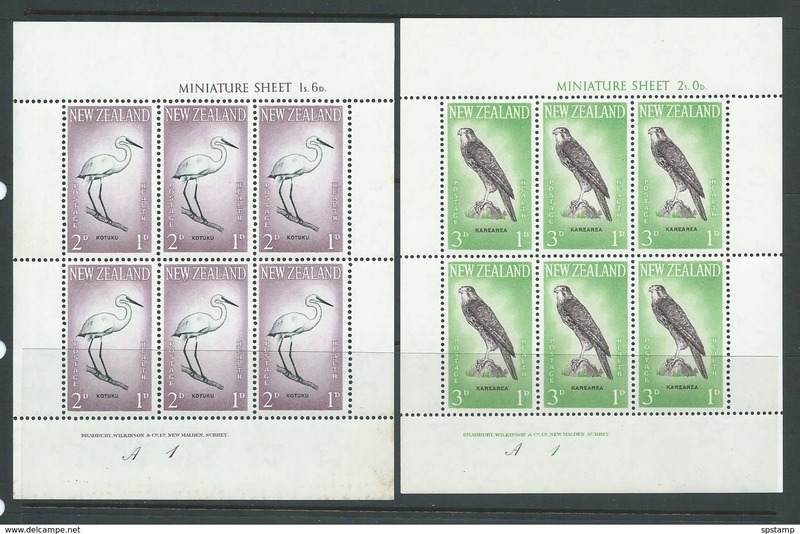 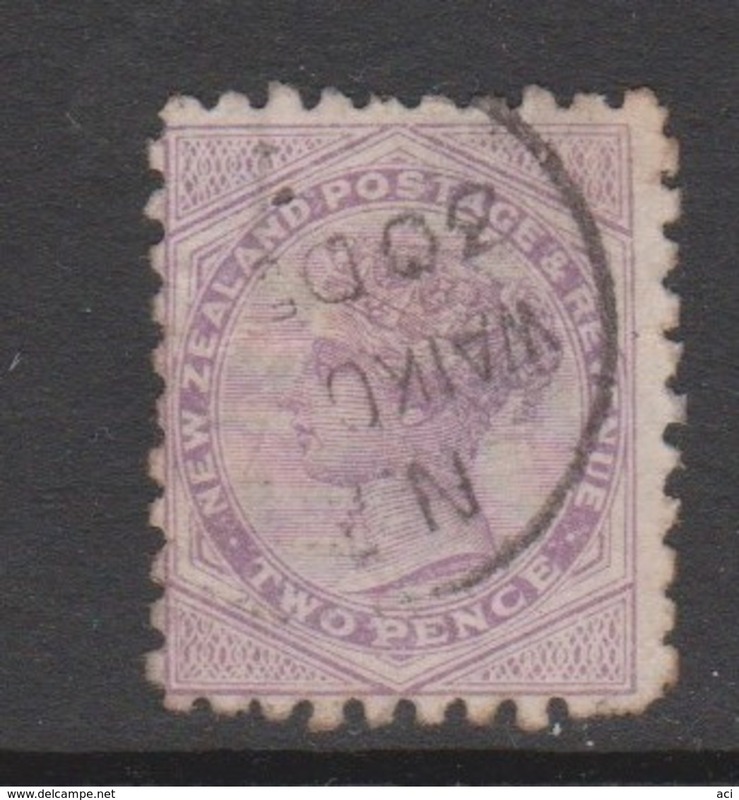 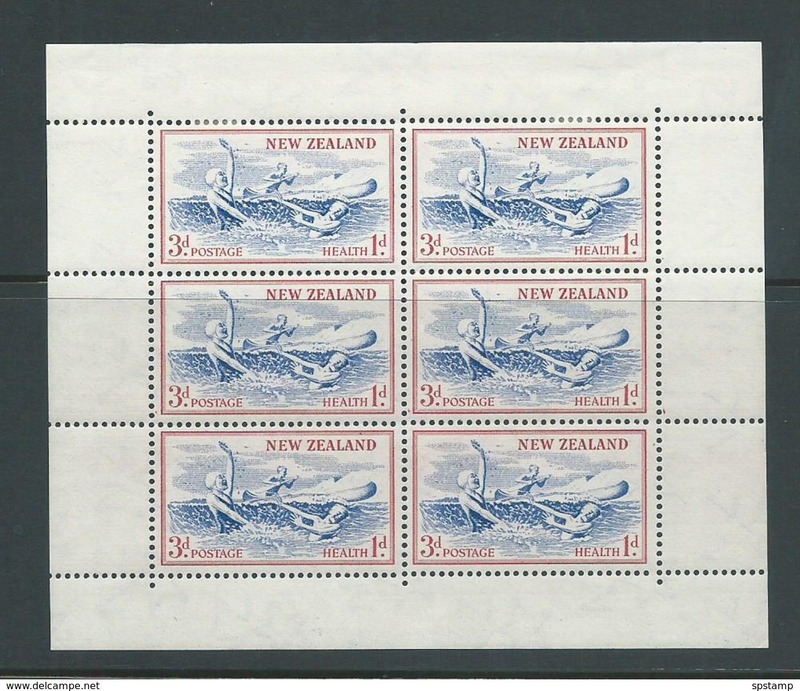 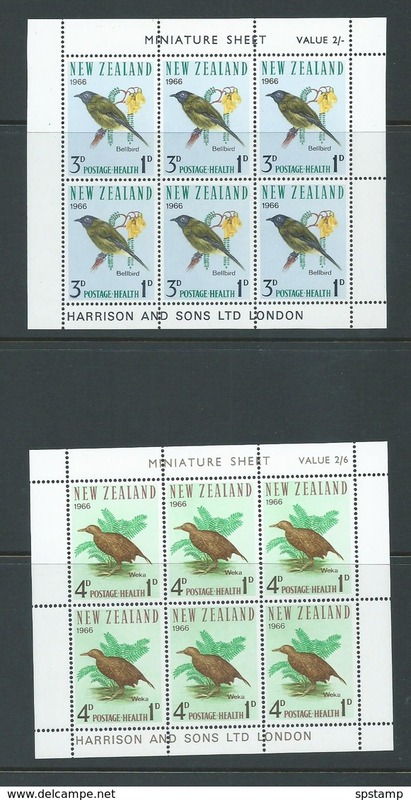 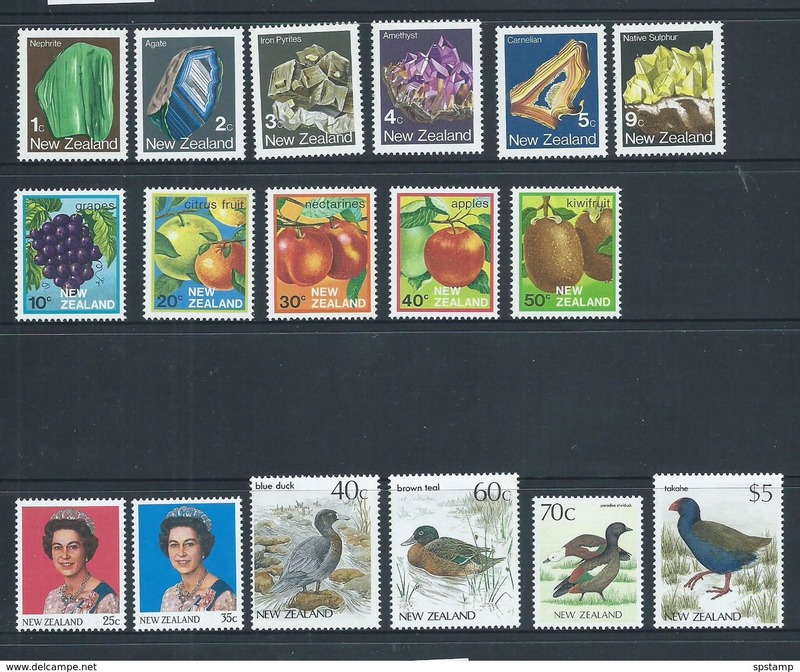 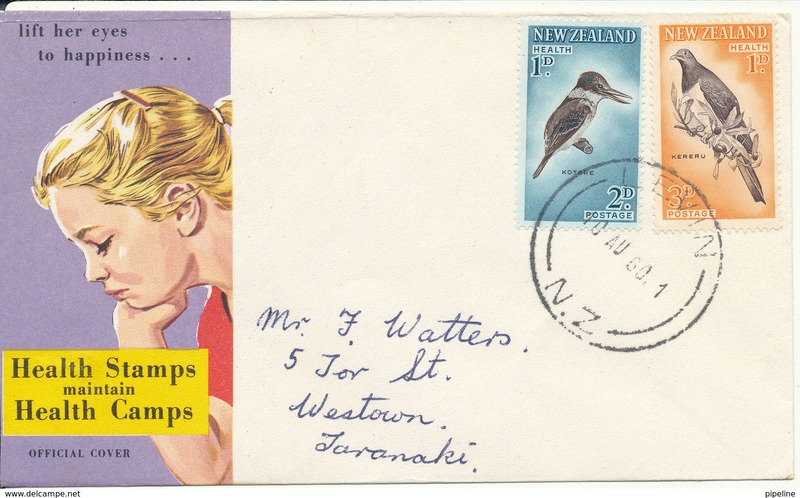 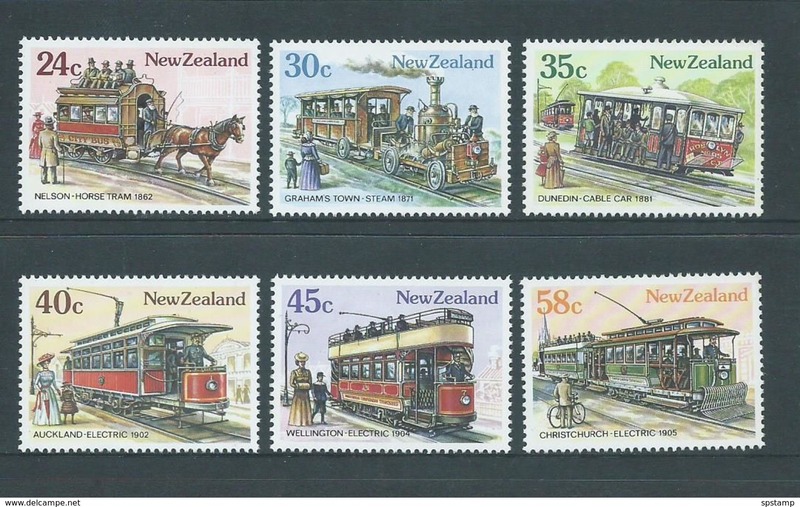 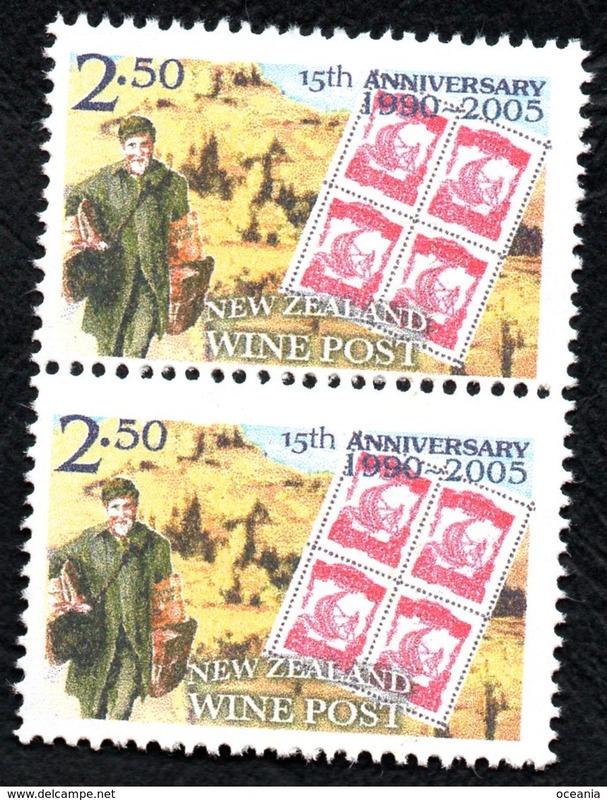 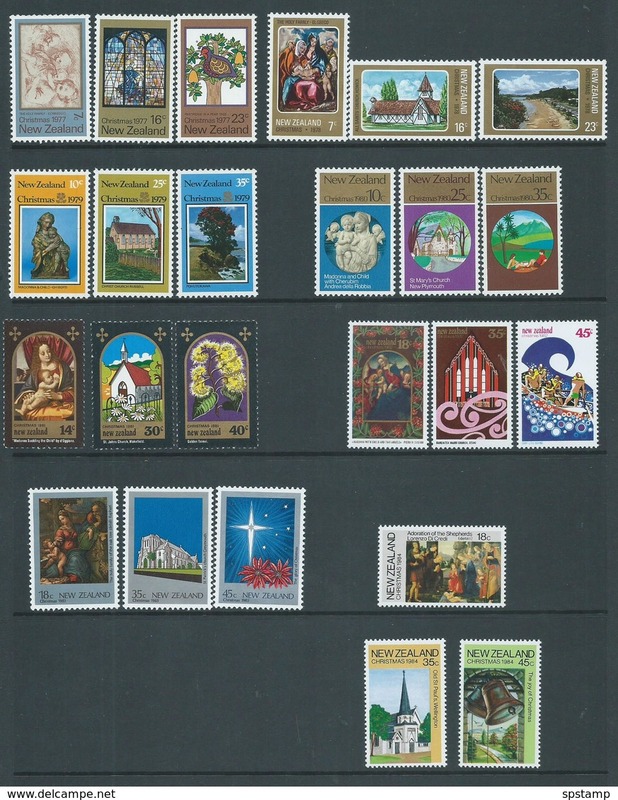 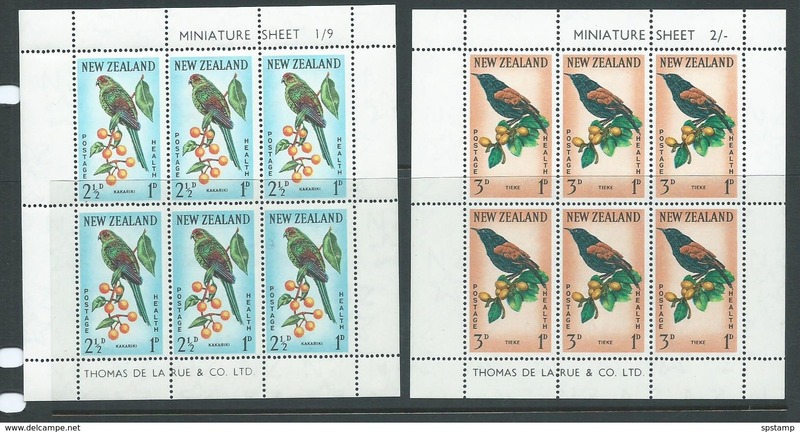 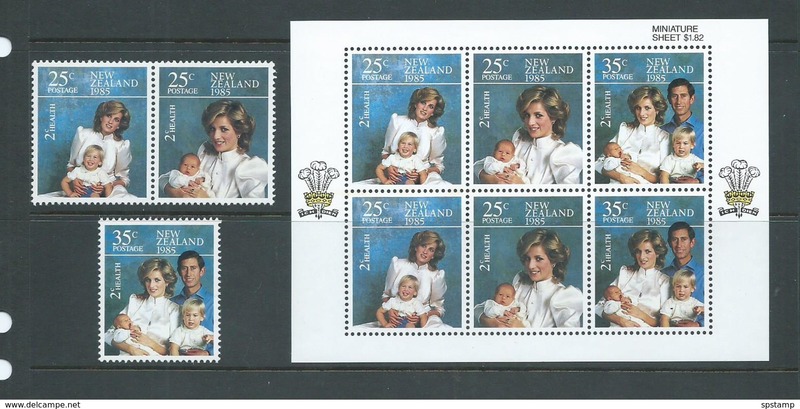 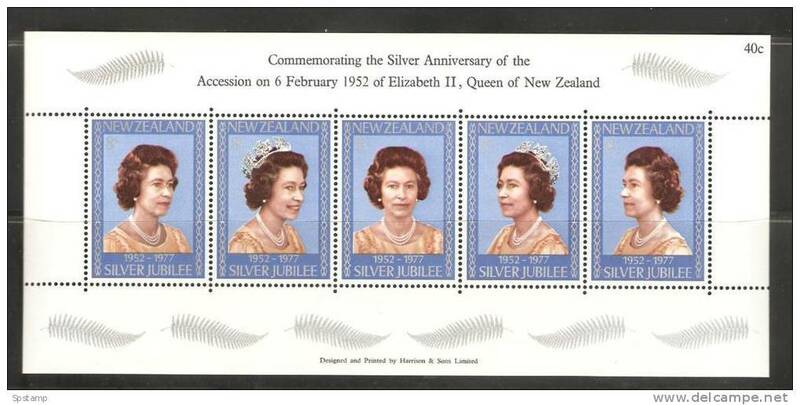 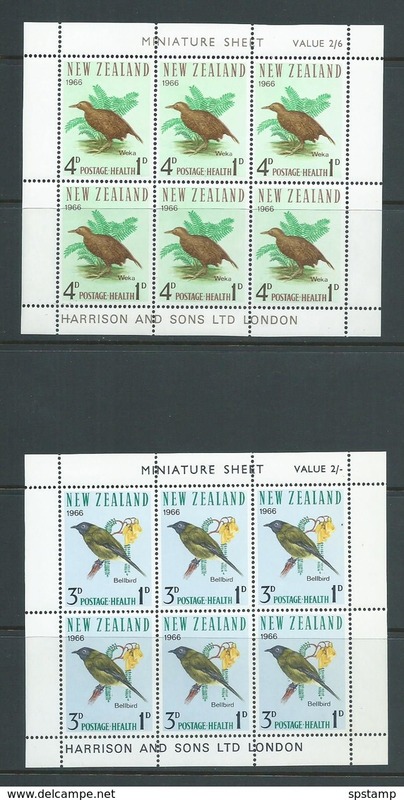 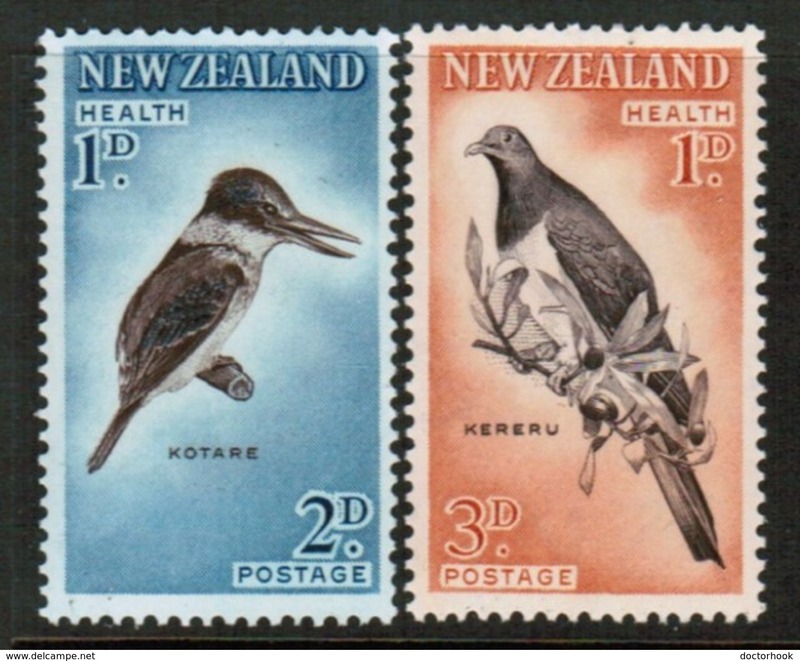 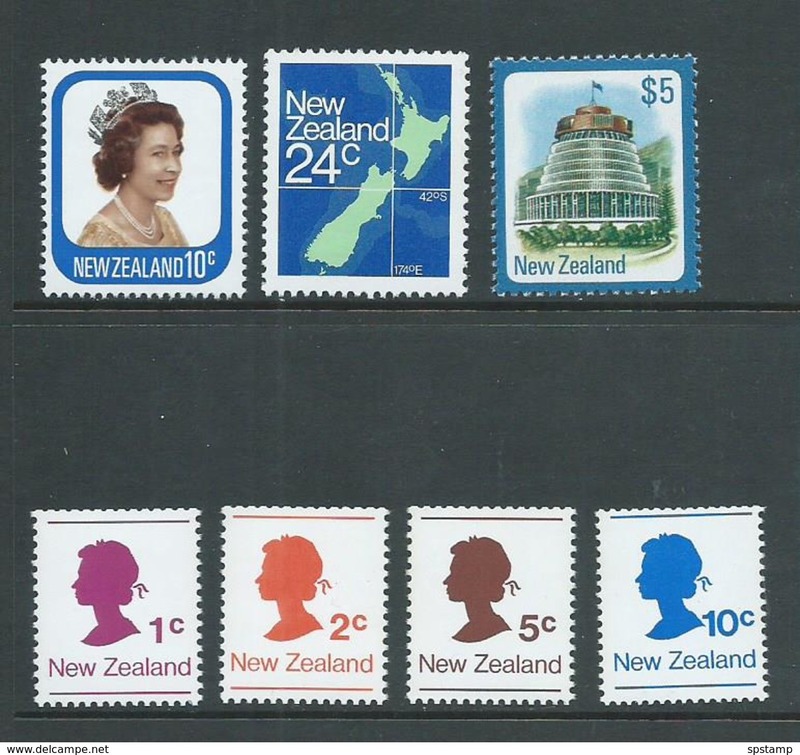 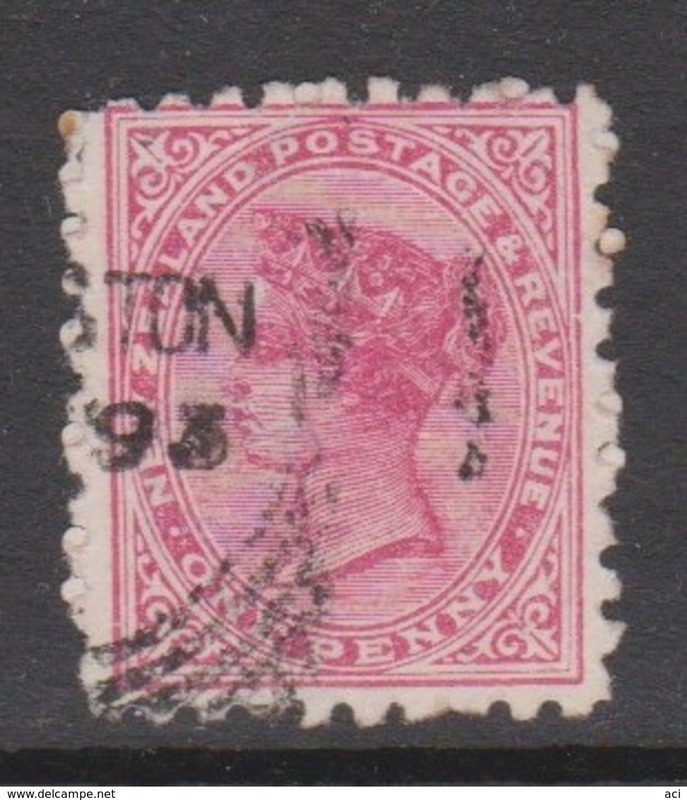 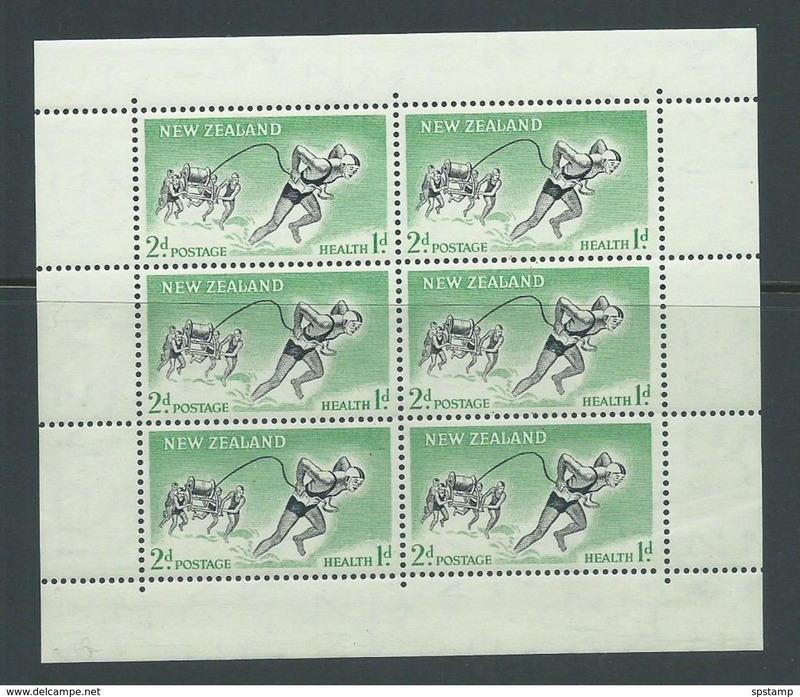 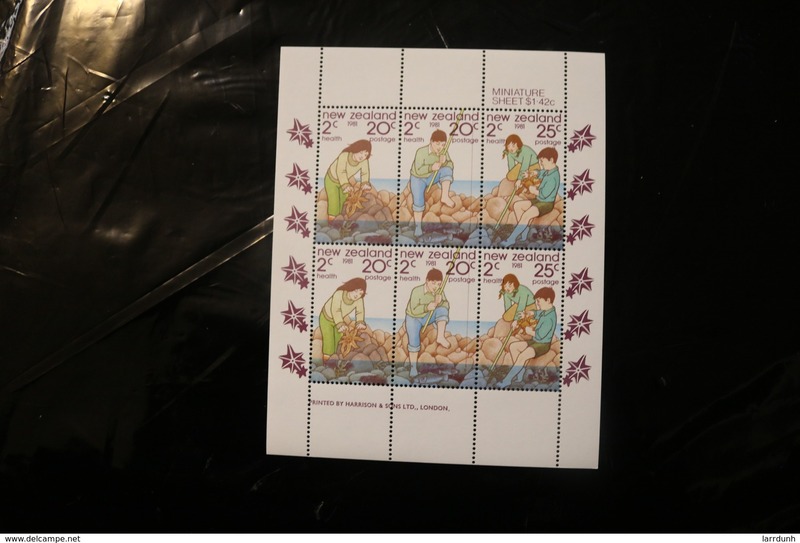 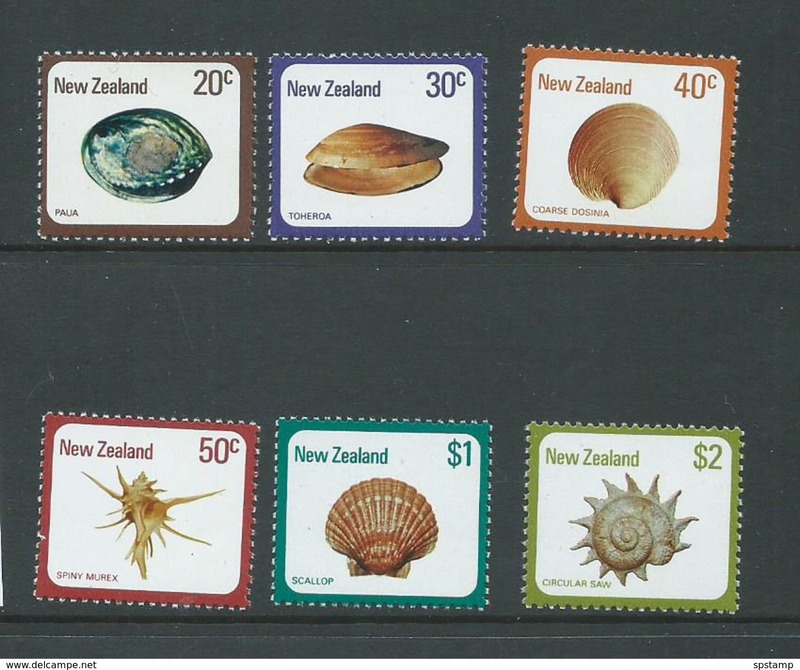 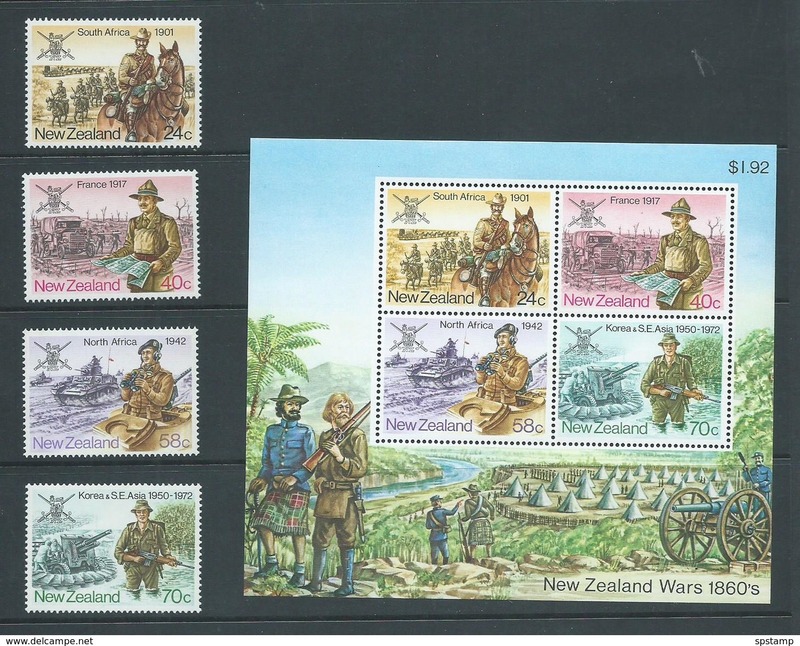 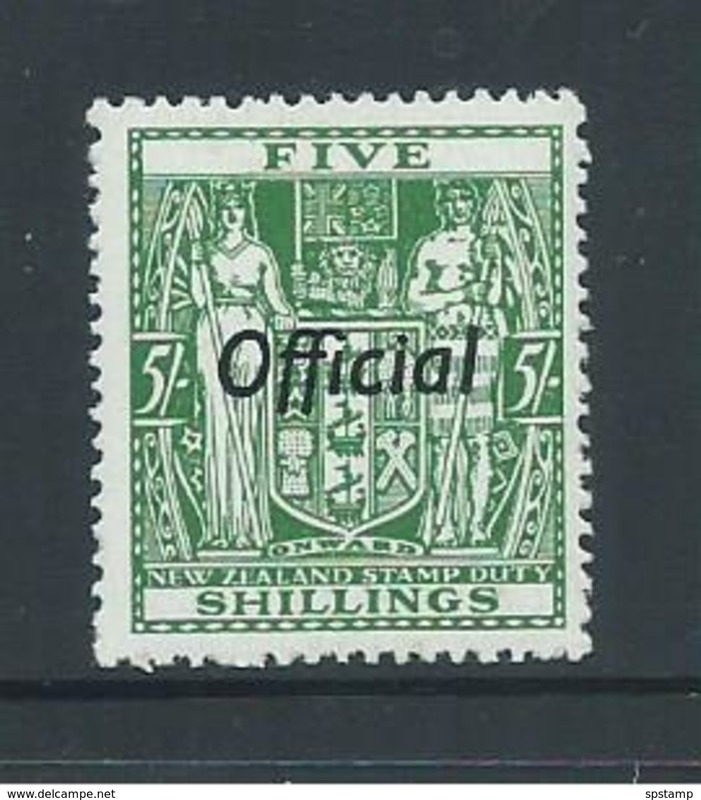 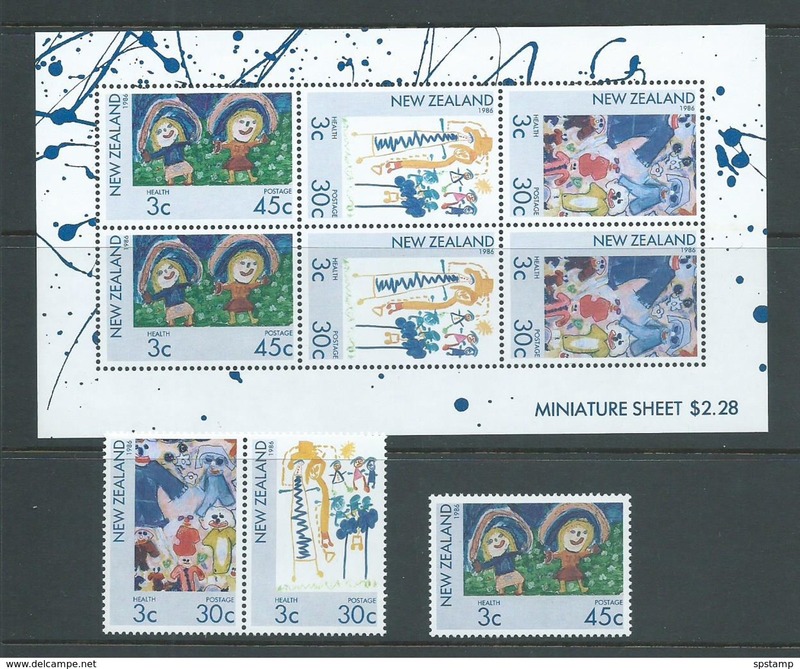 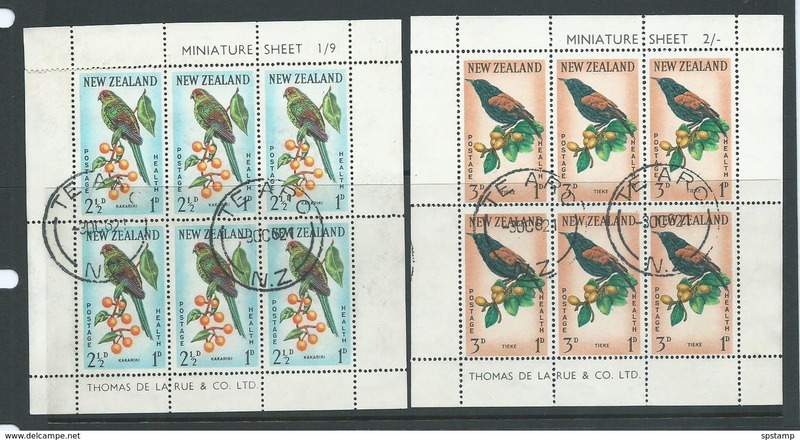 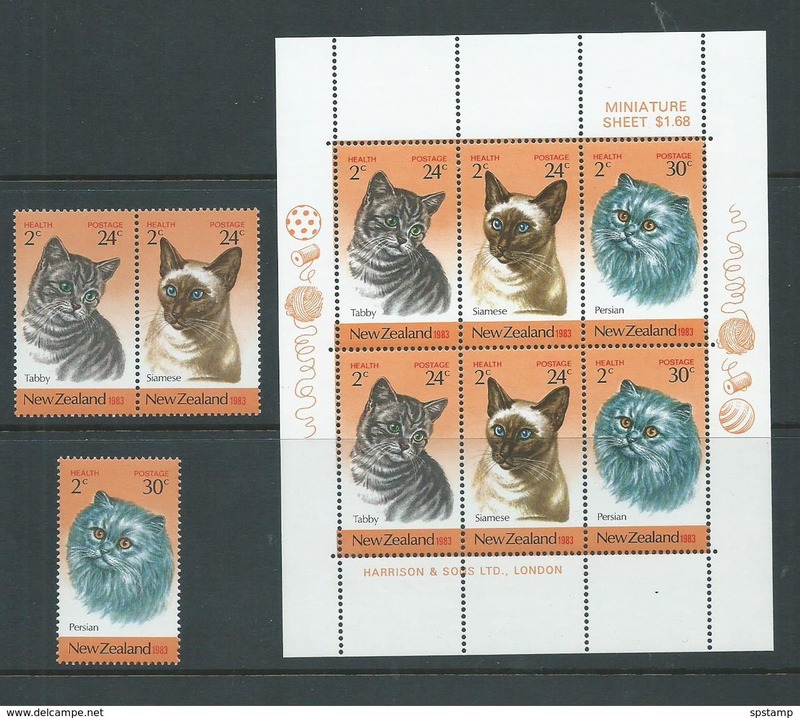 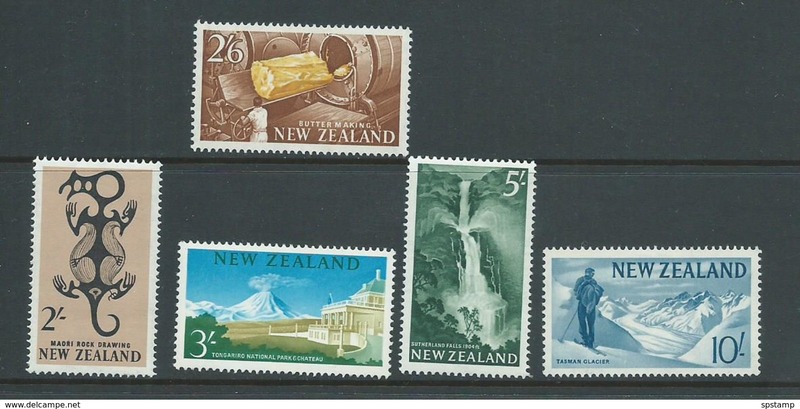 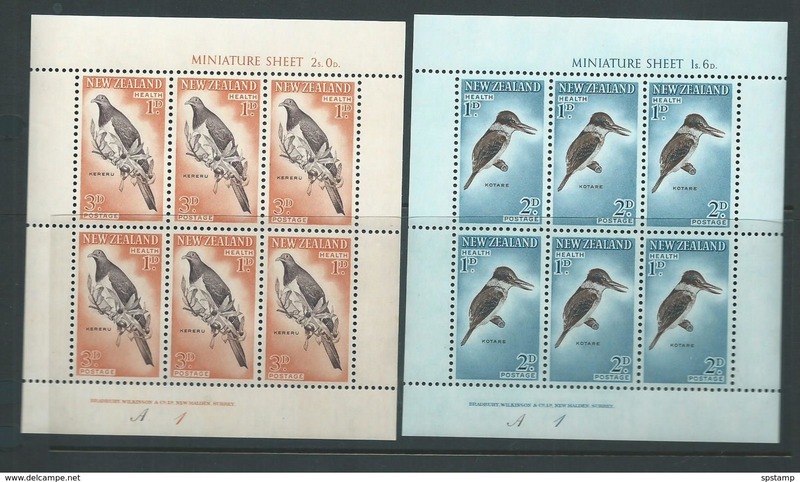 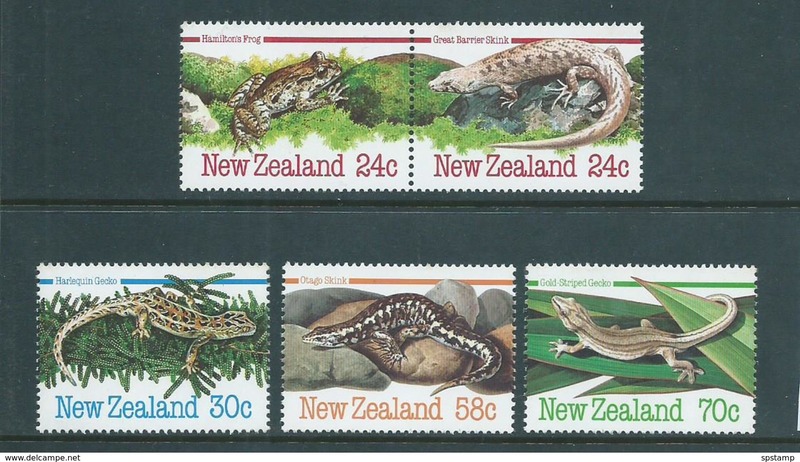 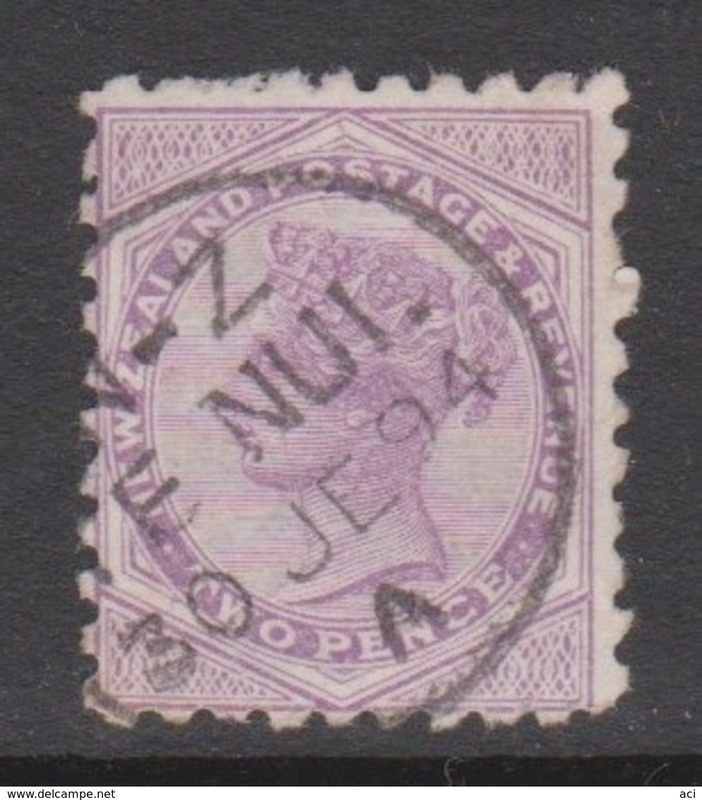 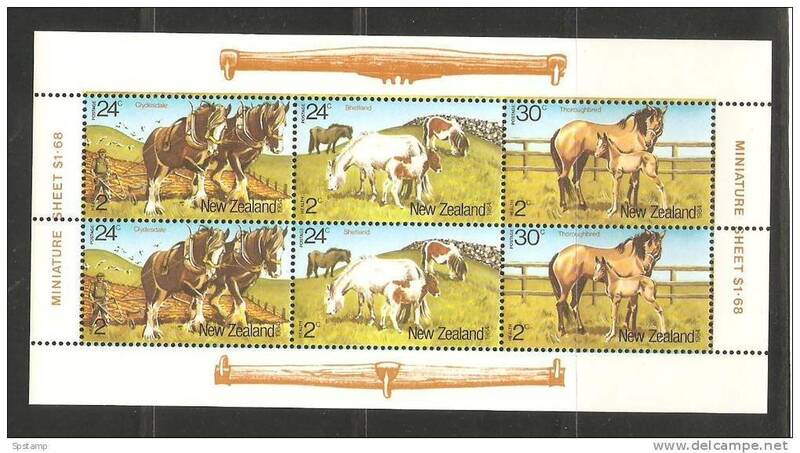 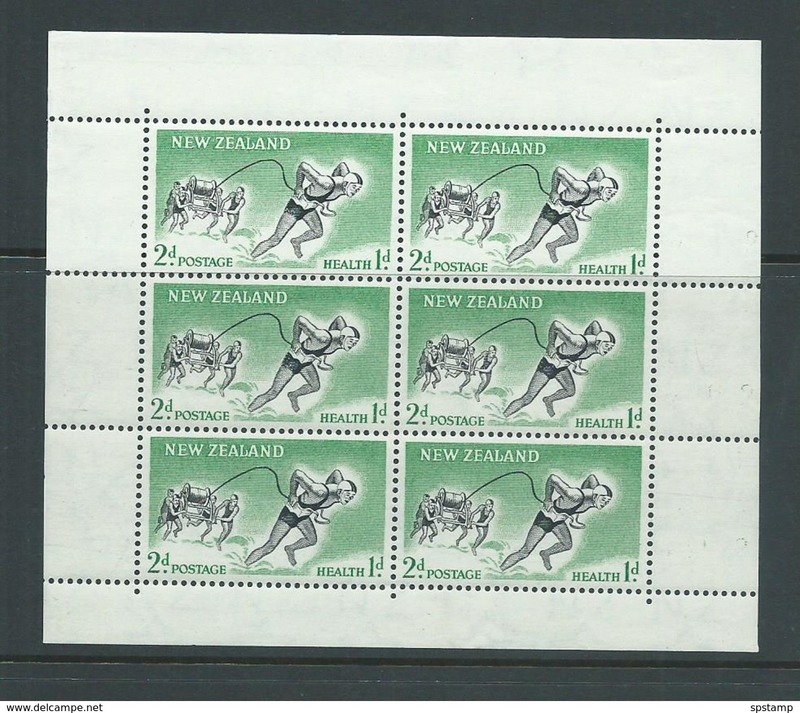 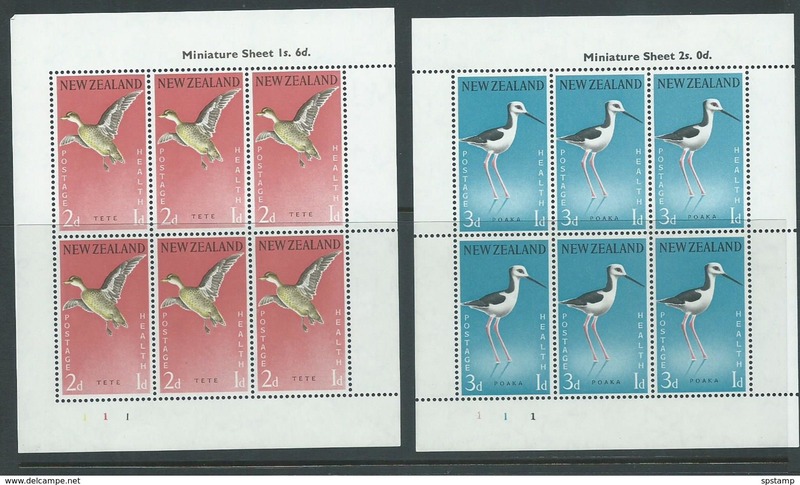 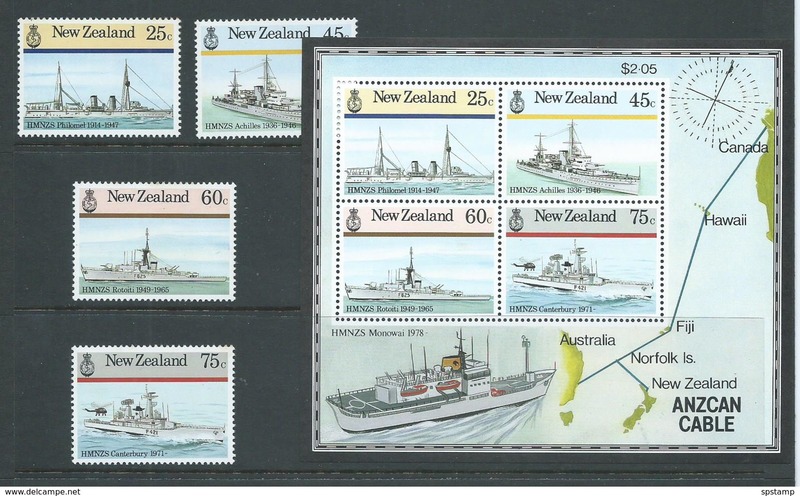 New Zealand Wine Post Anniversary pair- stamp on stamp. 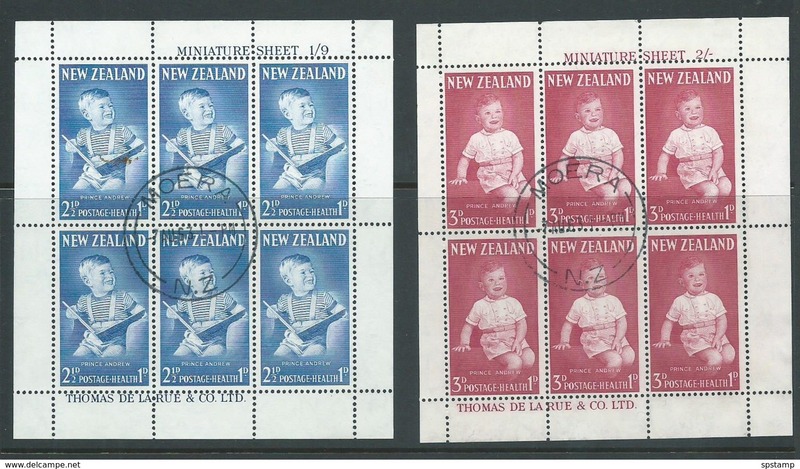 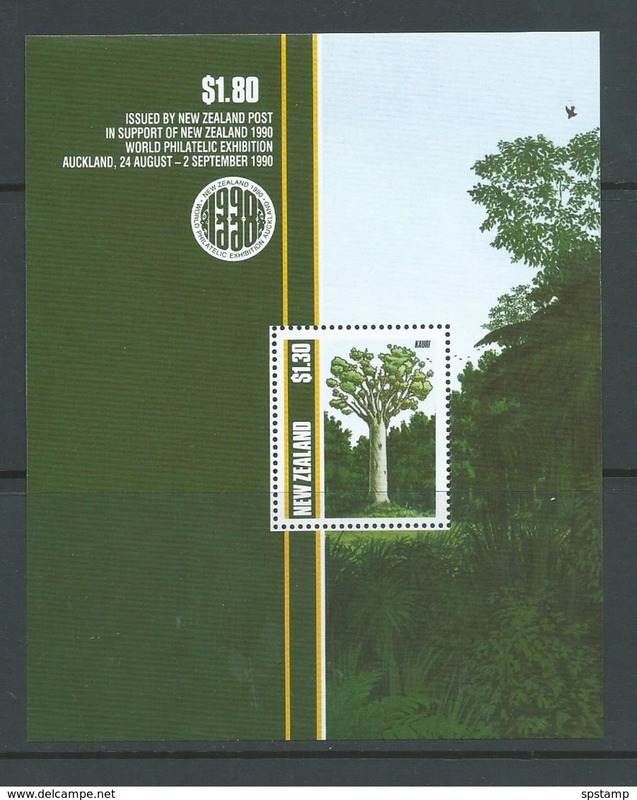 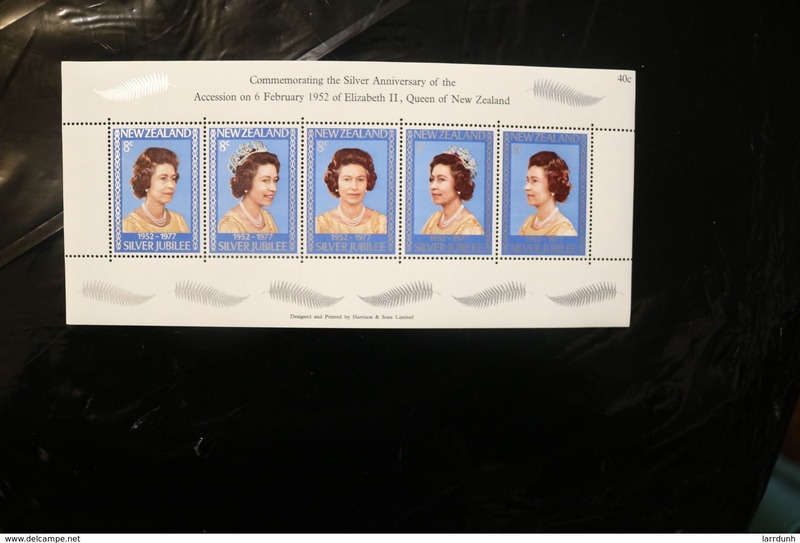 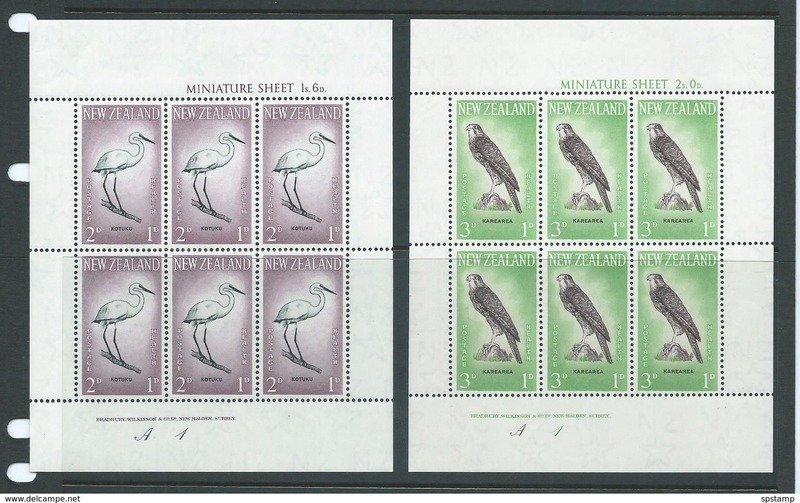 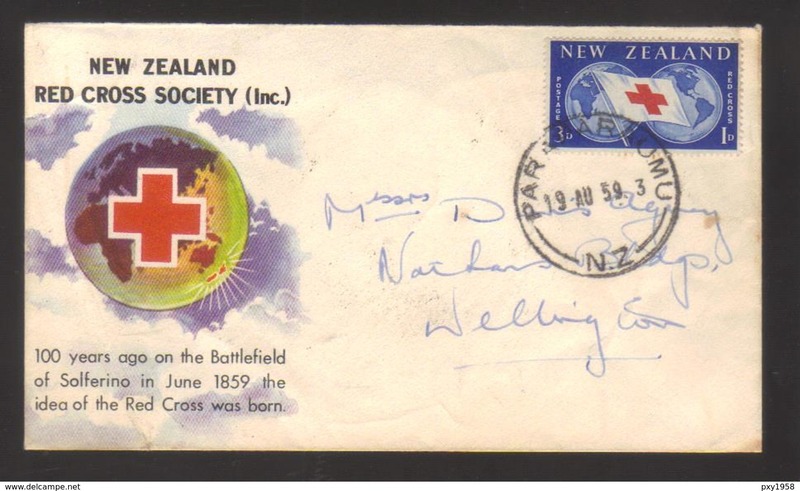 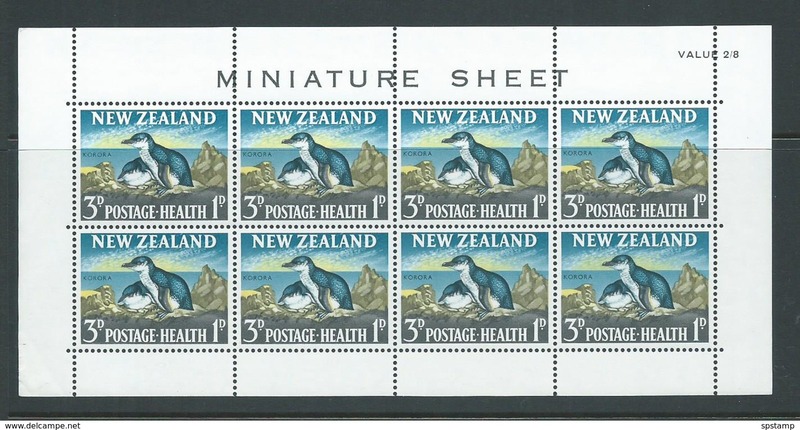 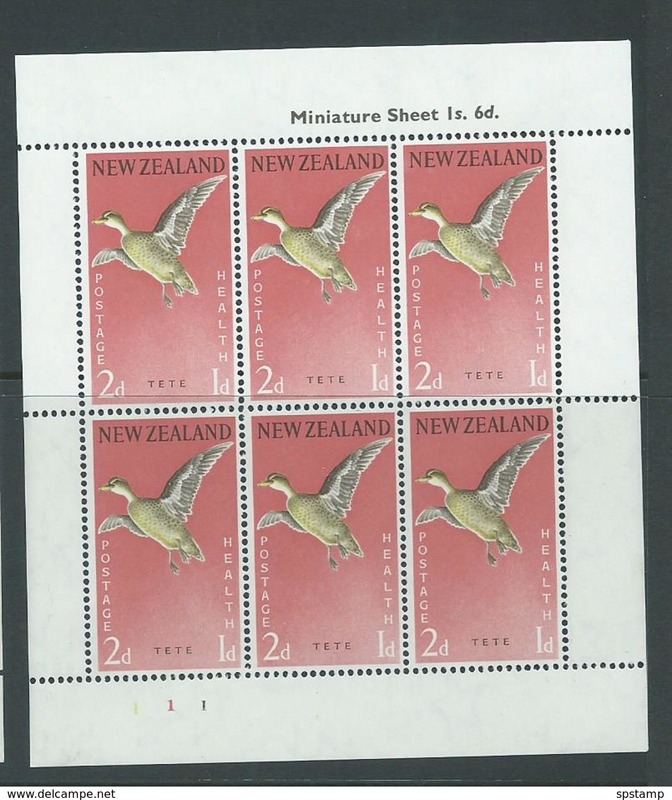 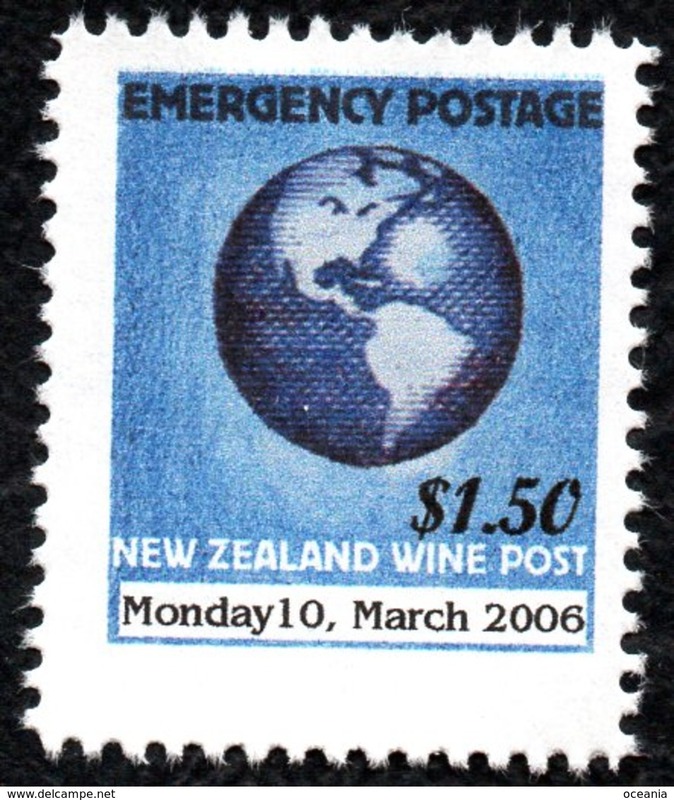 New Zealand Wine Post Emergency mail 2006 overprint. 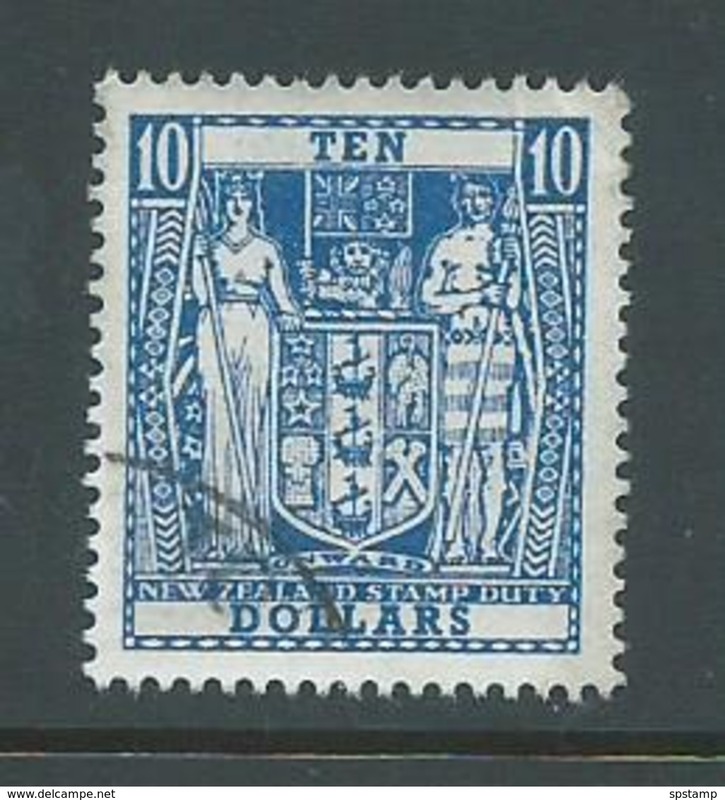 DDark printing. 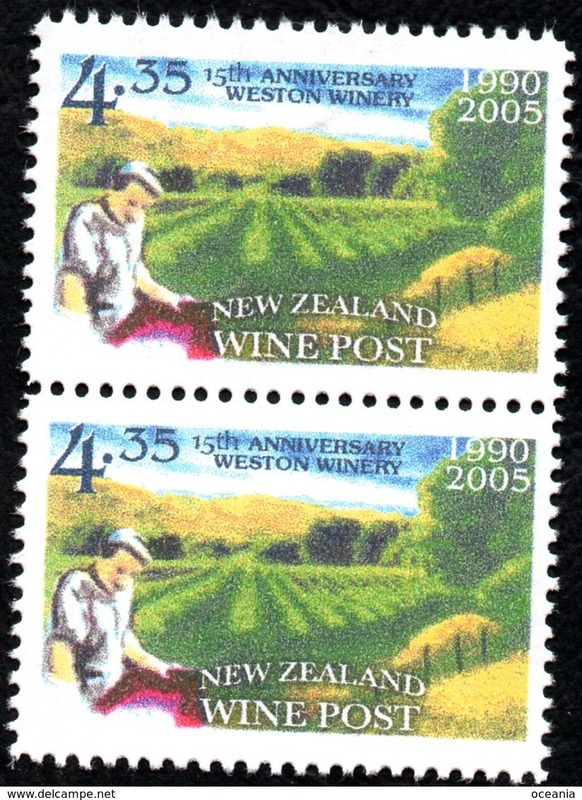 New Zealand Wine Post Wright Brothers Anniversary. 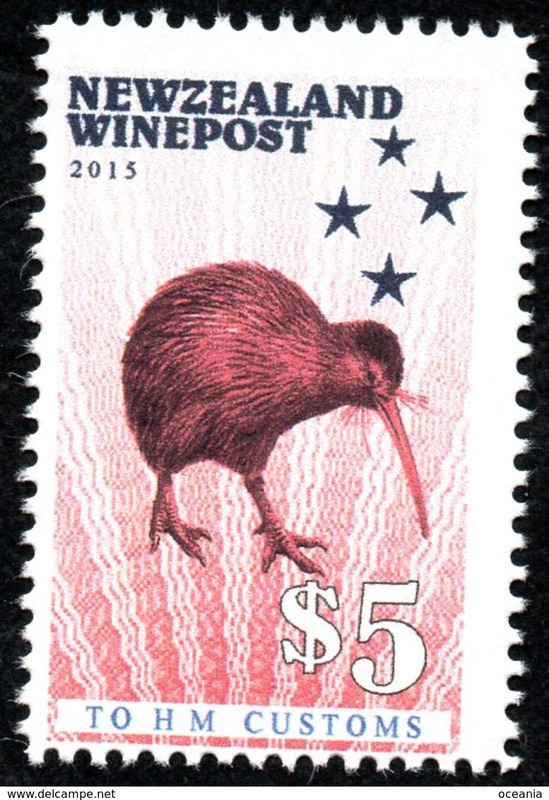 New Zealand Wine Post Red Kiwi Official. 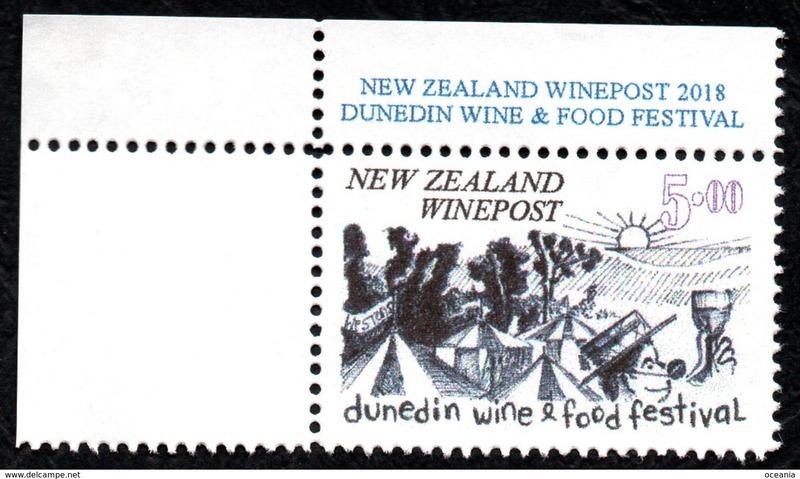 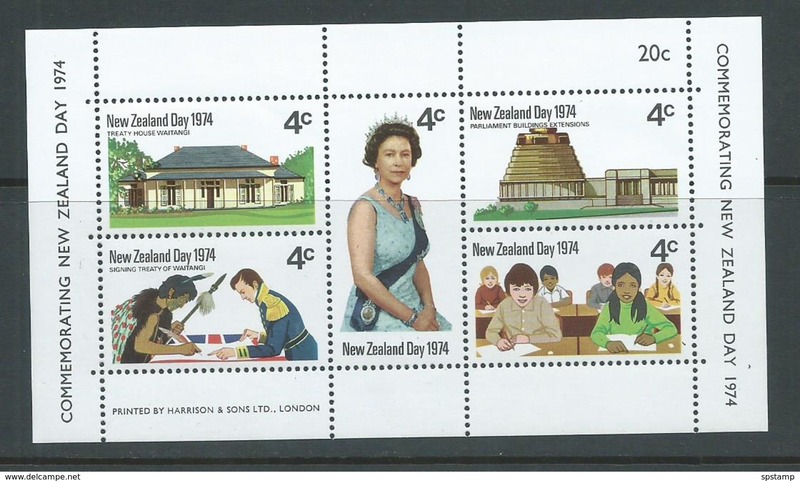 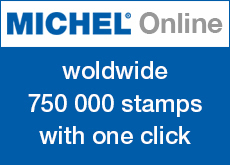 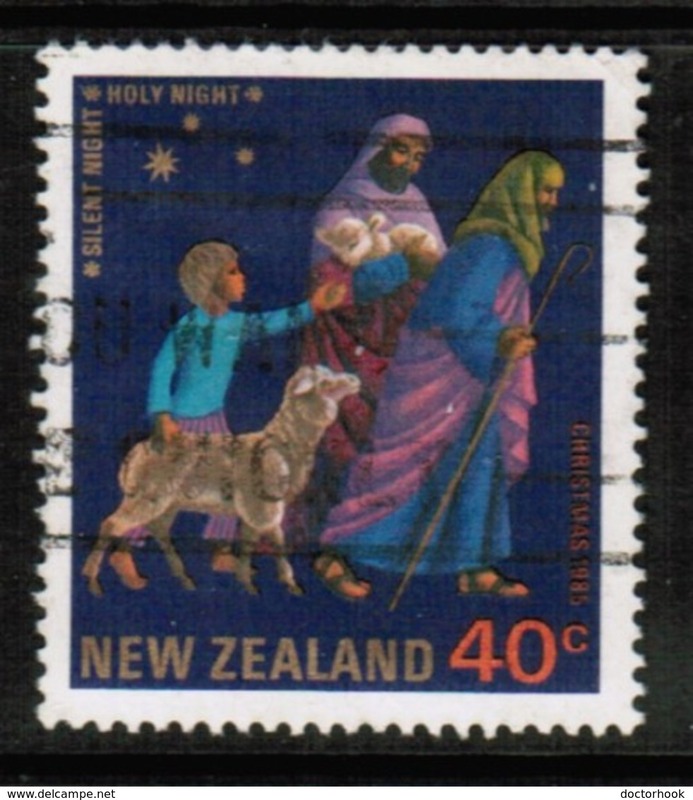 New Zealand Wine Post Food & Wine stamp. 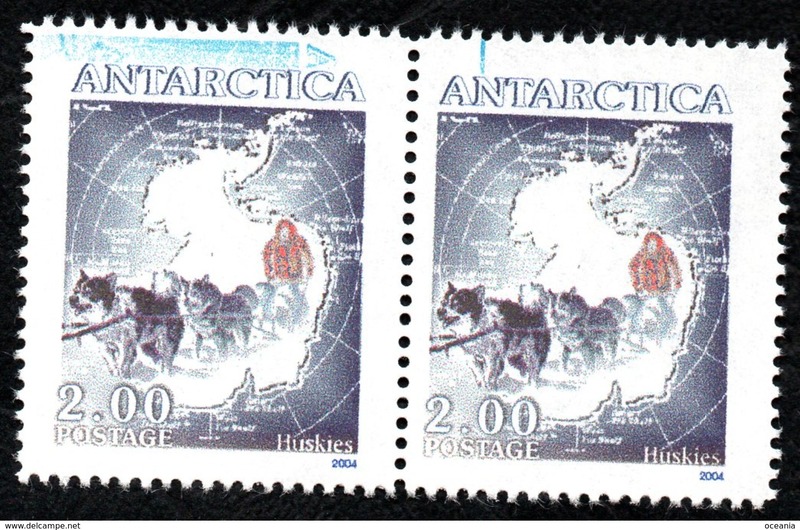 Antarctica Post Husky blue flaw.